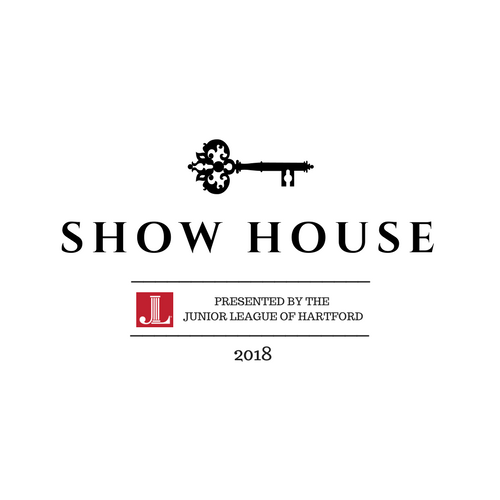 Show House is the signature fund raising event of the Junior League of Hartford and has raised over $1.6 million for its charitable projects and programs. This highly anticipated event occurs every three years and most recently concluded in May 2018. There is no similar event in Central Connecticut. The Junior League takes over a notable home or estate in the Greater Hartford area and selects designers, local and regional, to makeover the interior spaces and surrounding grounds, a process that takes months to accomplish. During the month of May, the public is invited to view the grand home that has been transformed both inside and out. Funds are raised through the sale of tickets to tour the completed Show House, by special events associated with Show House, individual and corporate sponsorship and program ads. Show House is more than a home tour, it is an experience. In the past, guests have been able to shop at our boutique full of exclusive gift items, or purchase designer furnishings featured in the Show House.